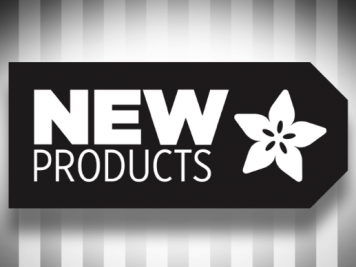 Adafruit YouTube Reaches 9 Million Views « Adafruit Industries – Makers, hackers, artists, designers and engineers! 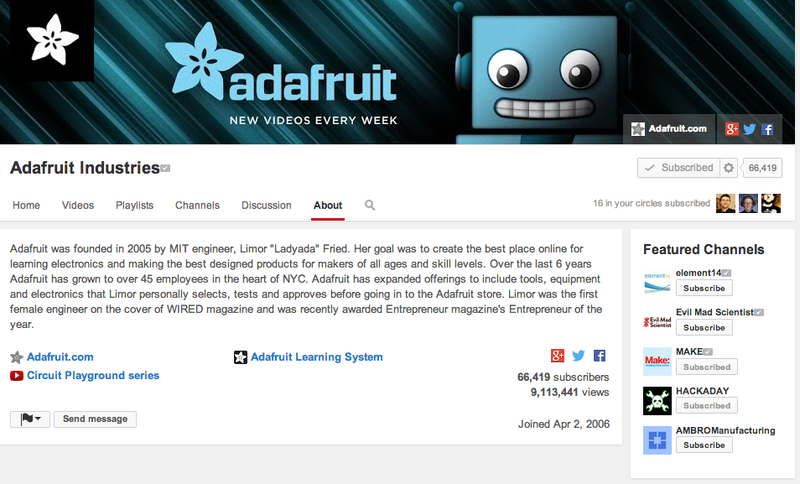 Adafruit’s YouTube channel has reached nine million views! Never want to miss a video? Subscribe to our channel and set up custom alerts when a new episode is released.